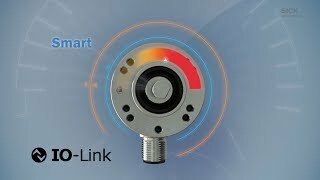 The AHS/AHM36 IO-Link absolute encoders set standards in mechanical adaptation, electrical connectivity and IO-Link communication. With their rotatable male connector or cable connection as well as the various mounting hole patterns and adapter flanges, these encoders are suitable for nearly any application. 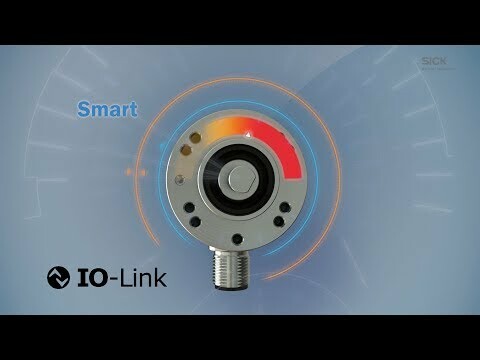 The IO-Link interface enables economical encoder integration into Ethernet and fieldbus networks. 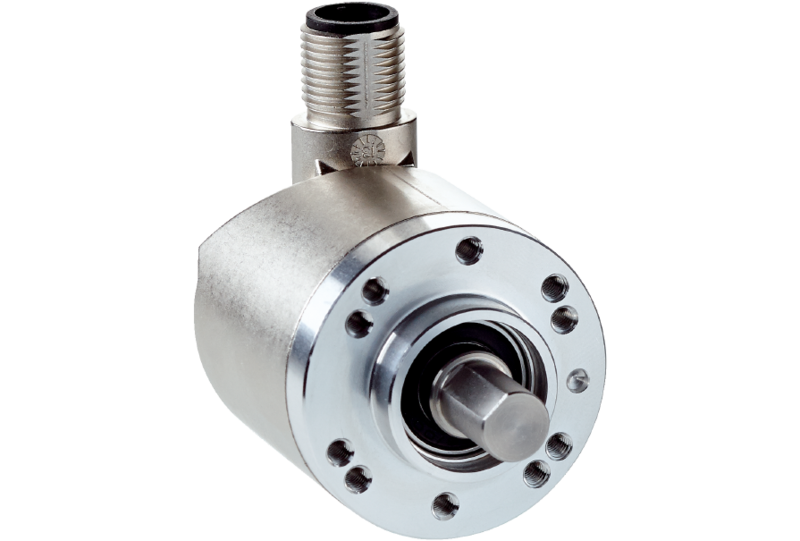 The configuration of the encoder can be adjusted individually via the SOPAS engineering tool from SICK or the IO-Link master. 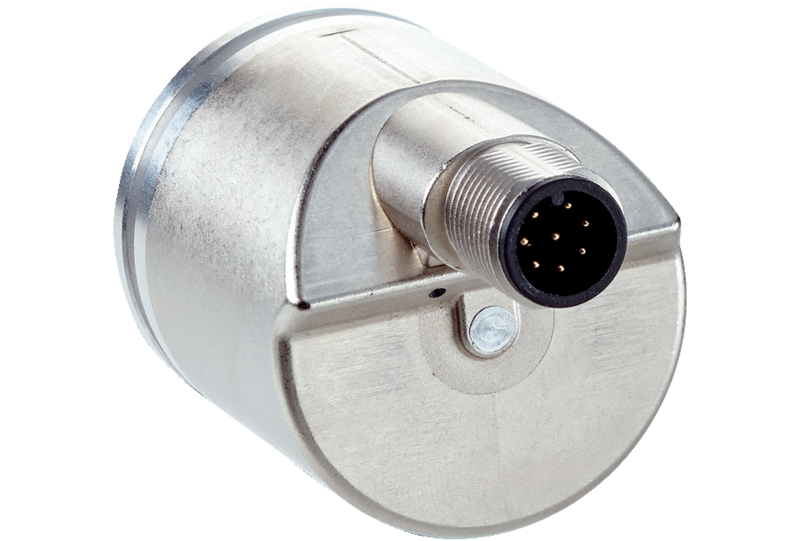 The rugged, reliable, fully magnetic sensor system provides a maximum resolution of 12 bits for the singleturn variant and maximum 24 bits for the multiturn variant.